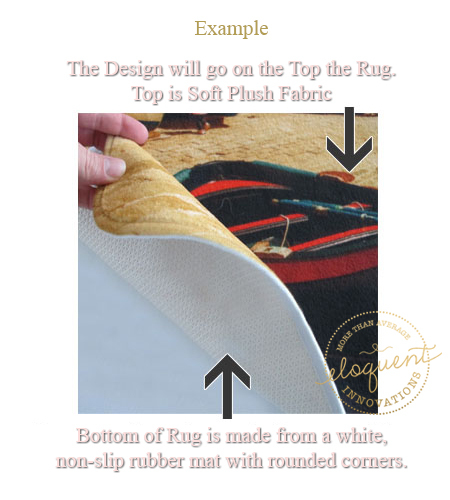 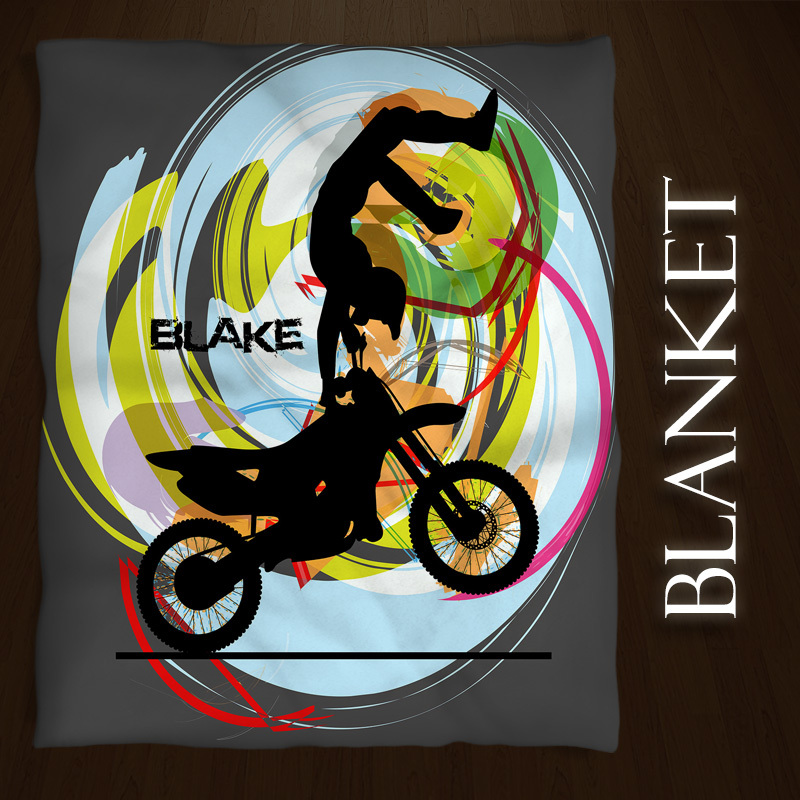 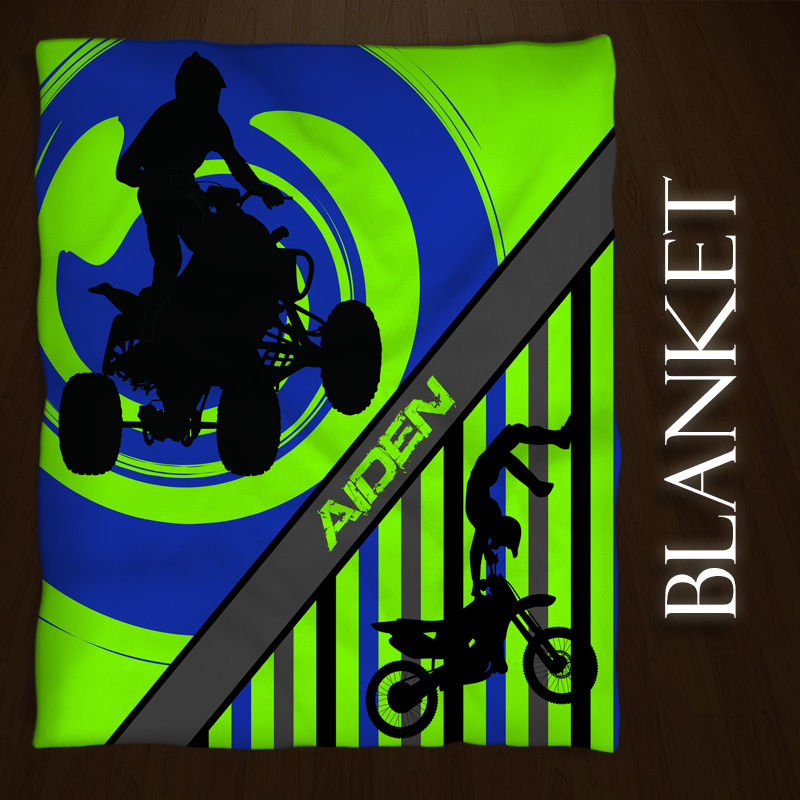 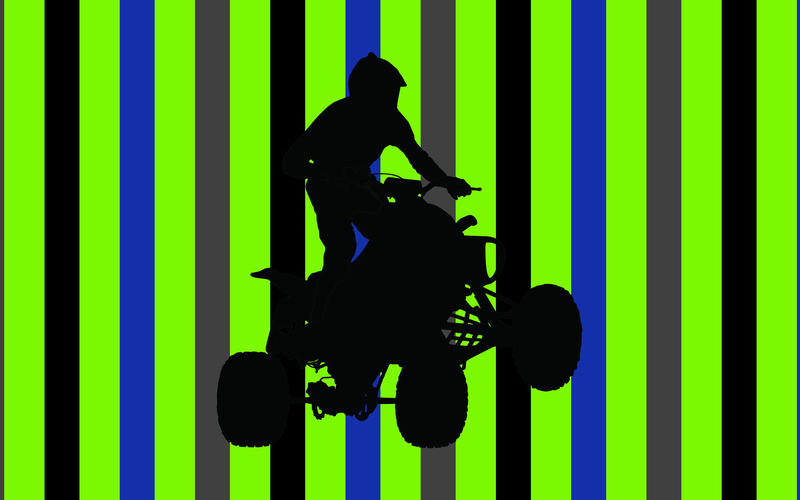 Kids 4-wheeler Bedroom Area Rug. 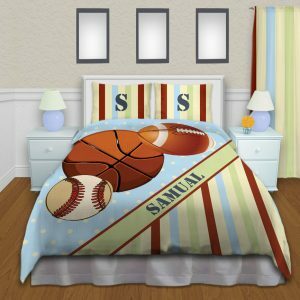 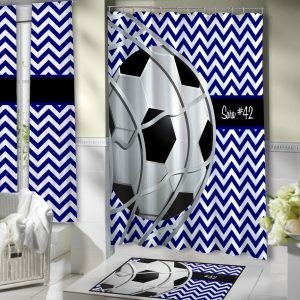 He will love this addition to his bedroom and so will his friends. 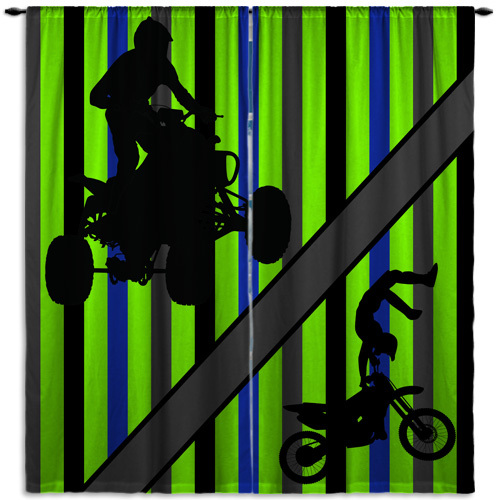 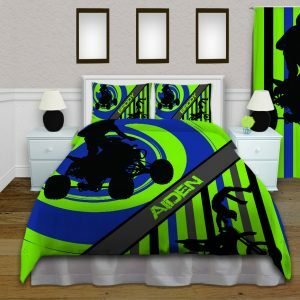 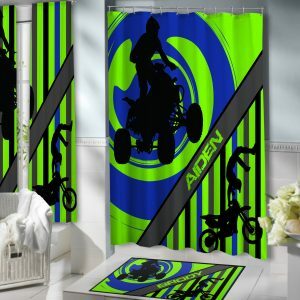 What a great way to finish off a ATV Racing themed Room.